They say that when you marry someone, you also marry their family — nothing could be truer! While creating and nurturing family relationships can be a lot of fun, it can also be a bit complicated at times. Perhaps one of the most complex relationships you might have is with your mother-in-law. You might know someone who has a fabulous relationship with his or her mother-in-law and might even be closer with her than his or her own mother. On the other hand, it’s not hard to think of someone who has a more strained or complicated relationship or maybe, sadly, no relationship at all. 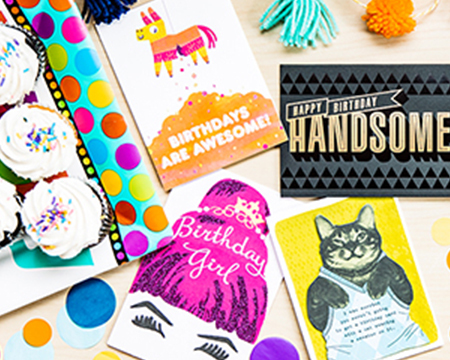 Either way, navigating the in-law waters can be a tricky thing, especially when it comes to what to write in a birthday card, but that’s why we’re here to help! 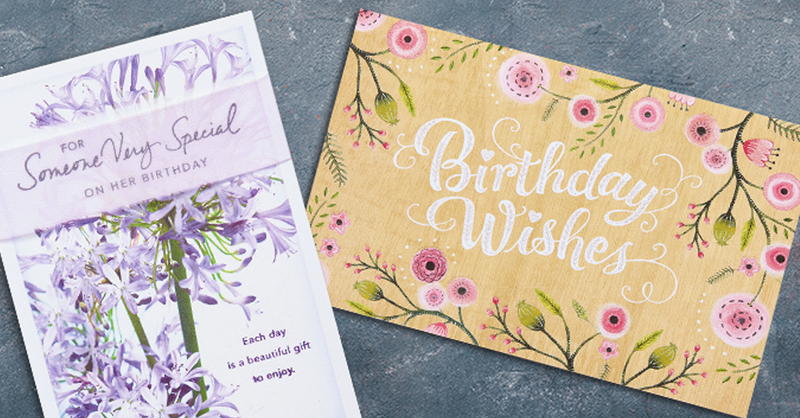 Birthdays are meant to be a special occasion when someone gets to shine for the day, and you can make your mother-in-law feel special by adding a thoughtful message to her card. Don’t be afraid to go for the more emotional message. You’re more like a mother than a mother-in-law. You’re not just a mother-in-law, you’re like a best friend. I couldn’t ask for a better mother-in-law. You have such a giving heart. Keep it simple or focus on the occasion, or better yet, look for ways to mend the relationship. Hope your birthday is everything you’ve wished for. Today is your day. Hope it’s happy. Happy wishes for a happy day! My wish for you is to be happy on your birthday. 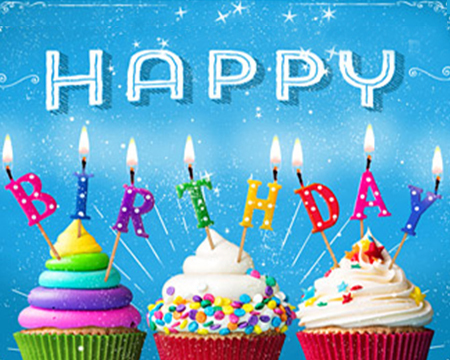 Sending you warm wishes for a birthday that brings you joy. I hope you know that I wish you so much happiness on your birthday. If the spirit moves you, go to God. I’m so thankful God blessed me with you! One of life’s biggest blessings has been becoming family with you! I thank God for you all the time! Prayers for a happy and healthy year ahead! Think about her impact on your world. You’ve raised such a wonderful son/daughter, which says so much about who you are. You’ve made such a positive impact on my life. Hope this year brings you all the wonderful things you hope for. You’re the mama-in-law with the most-est! You’ve got my back, and I’ve got yours. You deserve everything on your wish list and then some. Birthdays look beautiful on you! Consider including thoughts about her relationship with the kids. Our kids are so lucky to have you for a grandmother. We couldn’t ask for a better grandmother. Not only are you such a wonderful friend to me, but you’re an amazing grandmother to the kiddos! Amazing only begins to describe a grandma like you. You’re the definition of Glam-ma! You teach me so much about being a mother. Let her know she’s on your mind. We might be far away in distance, but you are always close at heart. We cherish the time we spend together. Can’t wait to see you soon/Hope to see you soon! We could use a little YOU in our lives. Reference inside stories or jokes or mention interactions. So grateful for the fun times we share! You’re such a huge part of our lives. So glad we get to spend so much time together. It’s not a party until you’re there! Remember the time we ______? It was the best! 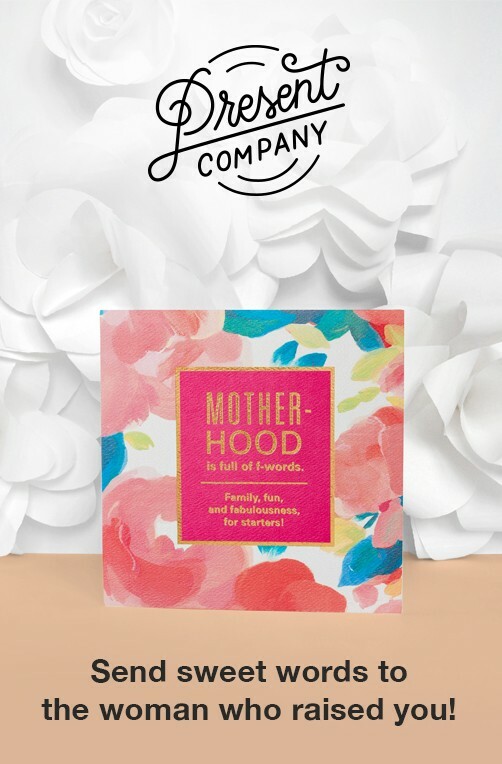 When it comes to personalizing a birthday card for your mother-in-law, think about what sets her apart and what makes your relationship with her so special. 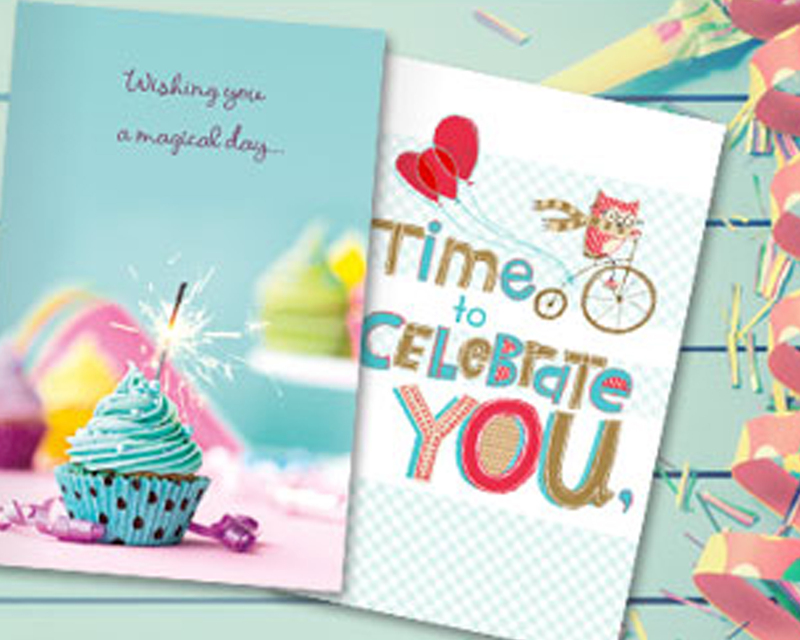 And don’t forget about those more complicated situations — never underestimate the power a good card and a thoughtful, hand-written message can have in mending a strained relationship. Give yourself a little time to reflect on who she is as a person and her role in yours and your family’s life, and you’ll have the perfect message in no time! Jessica Buu is a writer/editor who earned her MFA in creative writing and children’s lit from Chatham University and has over eleven years of experience working in the social expressions industry. She enjoys ice cream, spending time with her family and friends, and rediscovering the world through her toddler’s eyes.